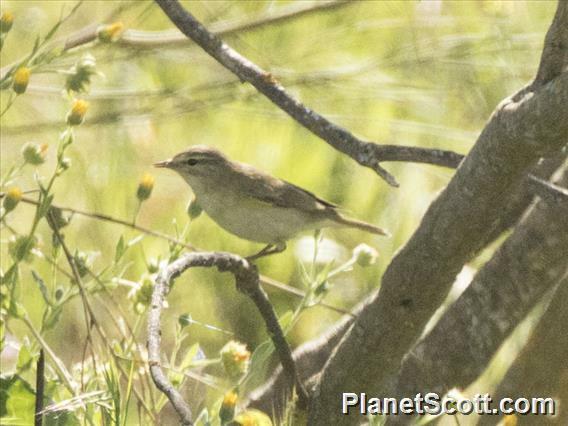 Willow warblers weigh so little that they can sit on the thinnest outer tree twigs. Most birds are not able to maintain their balance on such thin branches. These birds are the most common of the warblers and are found throughout the Netherlands. They consume tons of mosquitoes and flies. This is a bird that people like to have around.